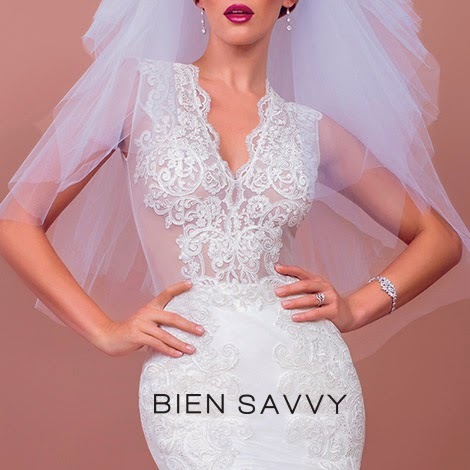 Got this 6 gorgeous details from Bien Savvy's Facebook page, depicting some of the most beautiful gowns in their 2015 bridal collection Love Me Forever. Perhaps you've seen some of them before. 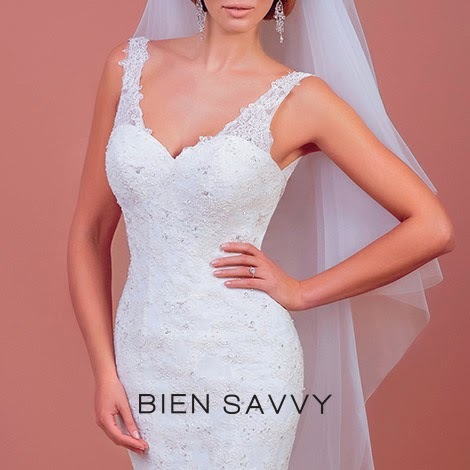 Just click the Bien Savvy label at the end of this post to see more of their gorgeous wedding dresses. 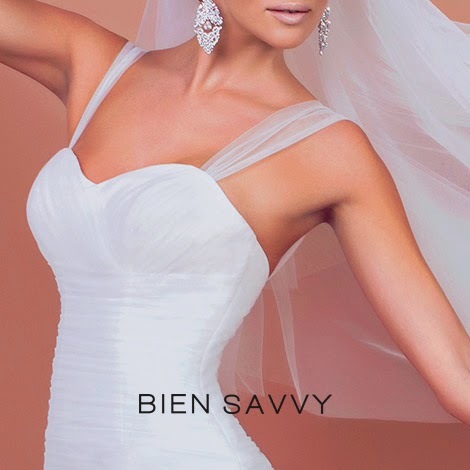 Bien Savvy's Love Me Forever collection is feminine and oh, so romantic, with a keen eye for detail. There's a lot of cleavage to feast your eyes and beautiful hand embellishments for that luxurious touch. The full collection is available here.